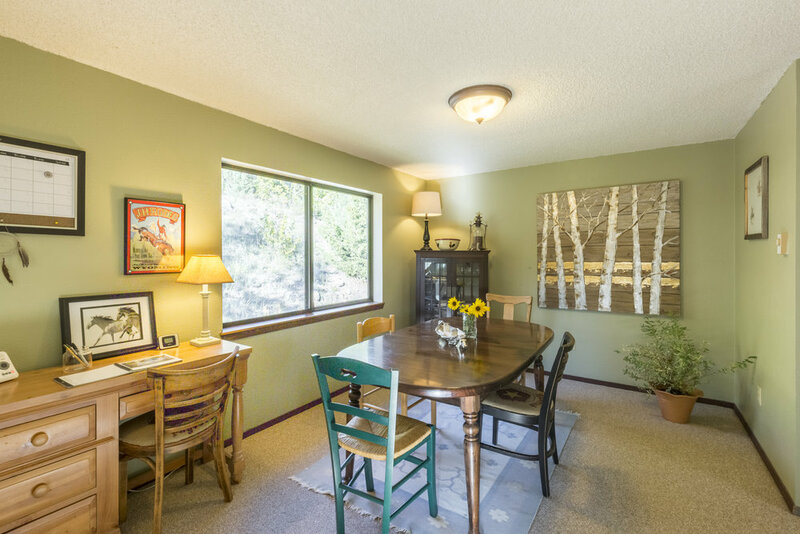 Come enjoy private access to Indian Creek (just steps away from your front door) as well as walking distance to National Forest and Lee Metcalfe Wilderness. 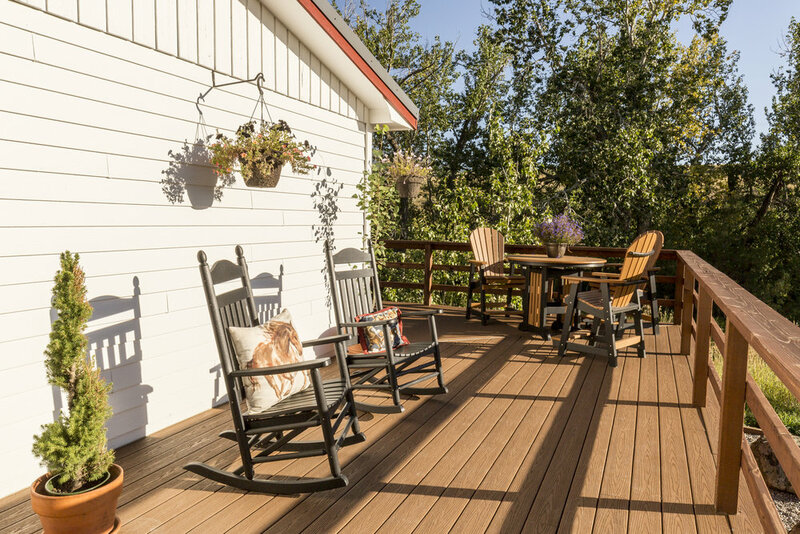 Grill on the deck and take in the spectacular views of No Man Peak and the Three Sisters. 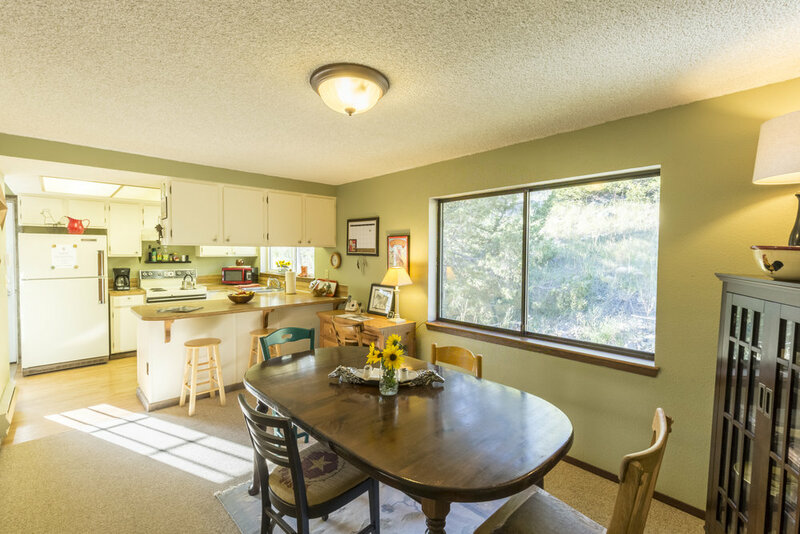 Inside this very private three bedroom, two bathroom home you will find it comfortably furnished with everything you need to cook your own meals. 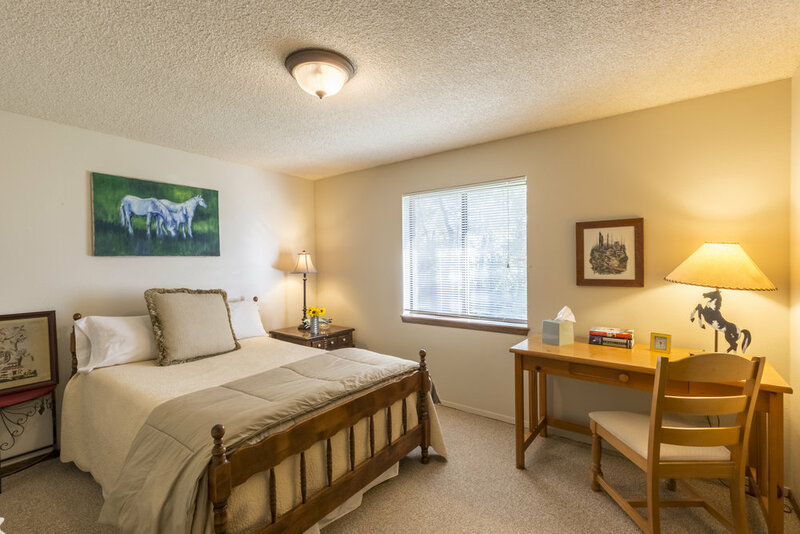 Amenities include a washer and dryer, TV with dvd player (no satellite tv), and land line phone. The perfect place to disconnect with no cell service or WIFI. Comfortably sleeps 6 guests. Starting at $200 a night with a two a two night minimum.